Finnish telecommunication giant Nokia filed a patent for a ‘triple-camera’ system. The patent was filed in 2014, and published this summer. The patent describes a system that consists of one main high resolution camera, two low resolution auxiliary cameras, and a processor with memory. 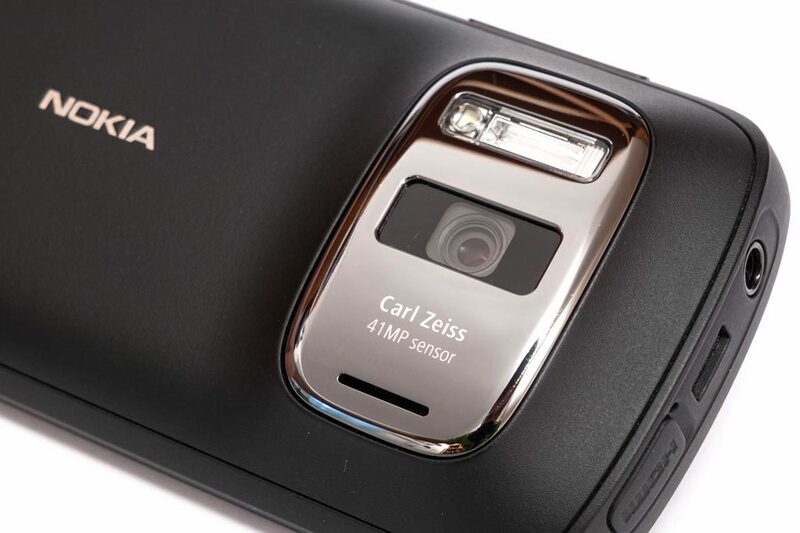 Cameras simultaneously take pictures, that are, in a smart way, stitched together to produce one ‘high quality’ picture. The two auxilary cameras do not need to be two chromatic cameras. They can be monochromatic, IR or an other type of camera. Apart from ‘triple-cameras’, Nokia is a pioneer in researching graphene. Rumors even suggest that HMD’s upcoming Nokia-branded flagship could have a graphene based camera sensor.